Hey everyone! 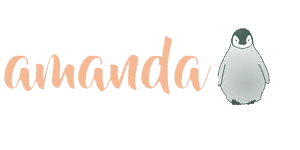 I’m back again with another post for Simon & Schuster Canada’s So, You Want to Be Human” blog tour highlighting 3 amazing sci-fi books from their fall catalogue. Today, I’ve got my review of S.J. Kincaid’s The Diabolic and info on how to get your very own Diabolic! In my kick off post for the “So, You Want to Be Human” blog tour, I mentioned that people have been planting the seed of this book in my mind since March. Over 6 months of hype and tingly fingers while waiting to read this. That’s a lot to live up to but let me tell you…it blew my expectations out of the water. The settings, the characters, the story – all stunning. This was one of those books that had me groaning when I had to put it down to start work. I also very strongly want it to become a movie. Kincaid’ characters were incredible. Regardless of the side of the spectrum they were on (love/hate) my feelings toward pretty much everyone that made an appearance were incredibly strong. Going into this book, I thought I’d look at Nemisis like, “oooo she’s one tough chick, go get ’em!” In the end, however, I had alllll the feels because of her. She is an incredibly complex character especially in contrast to the simplicity of the other humanoids in The Diabolic. Tyrus also ended up being one to surprise me. While I saw his main ‘twist’ coming a mile away (I don’t think this was something that was supposed to be hard to guess however), he still kept me completely on my toes. Every time I was positive I’d figured him out completely and knew what his next moves would be, he threw me for a loop. The story of the frog and the scorpion makes frequent appearances throughout the book and all the characters adhered to driving home the lessons learned in the fable. The setting also grabbed me right from the beginning. The Diabolic takes place in space but it often didn’t feel like space. Now I’ll be honest, I’m a relative newbie to space books but I never would have imagined people living so extravagantly in space. Gorgeous clothes, parties, cushy living quarters. They all live way more lavish than I could ever hope to…and they’re in outer space! Just as I’d start forgetting exactly where their fortresses are located, someone would mention their view or the dangers of space or someone would blast off somewhere. It struck a good balance between taking place in space but not being allllll about space. The drama still 100% took centre stage. Speaking of drama, how about the story line in this one?! Holy plots twists, Batman! Much like Tyrus himself, every time I was sure I knew where the story was going, Kincaid threw another unexpected turn into it I was left with my mouth hanging open like a fool. Even though things turned out pretty much how I hoped/thought they would, the journey to that ending was one shock after another. I know I’ve found a great book when it elicits subconscious physical reactions to the plot; I noticed my heart racing and my body tensed on numerous occasions. Aside from the excitement, The Diabolic is also a good examination of humans, humanity, and how power plays into those. Diabolics and other humanoids are bred not to have feelings and often not to be capable of simple (for us) things such as reasoning and logic. Even the lowest class of humans (the Excess) refer to the humanoids as “creatures” and neither trust nor value them. Some actions of the actual humans are, however, even more deplorable than anything the humanoids are a part of. Regardless of what you think it means to be human, I think The Diabolic offers lots of ideas for one to mull over. This book is everything. I was hooked from the very first pages right up until the last word. The characters, setting, plot, and underlying ideals are amazing and I highly recommend this to basically everyone. Have you ever feared for your own safety or that of a loved one? 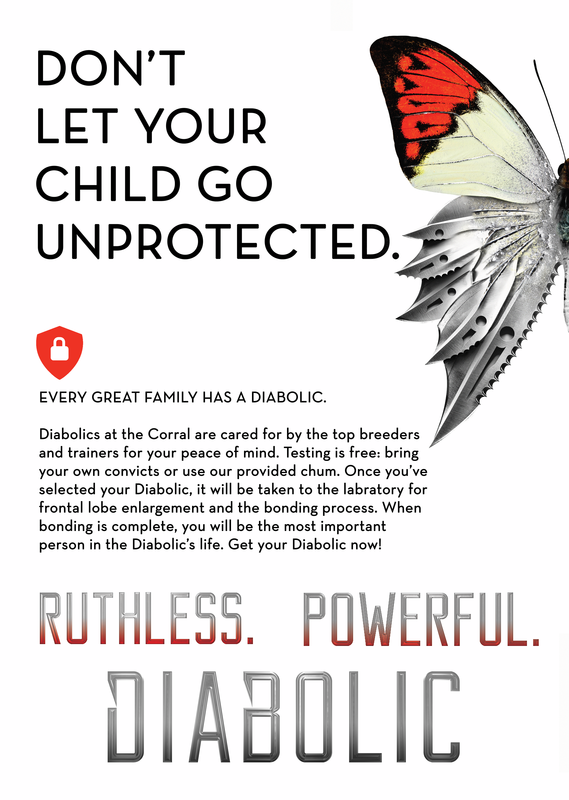 Consider getting your very own Diabolic today!